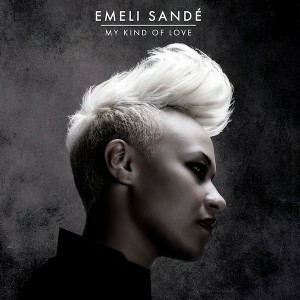 She was hands down our favourite new pop artist of 2011; her single ‘Heaven’ a modern day classic. She followed her debut up in Australia with the divine ‘Next To Me’, but now comes the next single from Scottish soul star Emeli Sande… ‘My Kind Of Love’. And it’s another stunner. A track about a friendship so strong, so unshakable and so undying that you’d do anything for the other person, no matter what it takes. The clip follows along the theme, with Emeli’s friend obviously ill in hospital. But Ms Sande takes the patient out into the fresh air and injects her with a little life – something the four walls of her hospital room have obviously been doing their best to take away. And when her friend breathes in the fresh sea air from the open car window, we’re right there with her in that moment. Gorgeous.